ArtStarts is delighted to offer free community programming in the arts for kids and families to enjoy together. To be notified about upcoming events, sign up for our Gallery Newsletter. All ArtStarts performances and workshops are for young people and their caregivers. All adults must be accompanied by a minor. 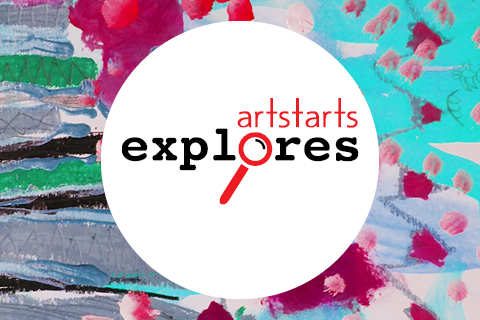 ArtStarts Explores is a hands-on drop-in workshop series for creative and adventurous families held most Saturdays at the ArtStarts Gallery in Vancouver. Explore creativity with your family through hands-on investigations and discover a wide variety of materials and artistic mediums. These process-based explorations invite families to experiment together through observing, touching, drawing, moving, assembling and listening to ignite their creative learning. Free! Donations welcome. ArtStarts Explores is for young people and their caregivers. All adults must be accompanied by a minor. ArtStarts is pleased to offer free arts-based weekend workshops or performances for kids and families each month—in both Vancouver and New Westminster. Join some of the best artists working with young people for performances and workshops that explore a wide range of cultures and artistic disciplines. 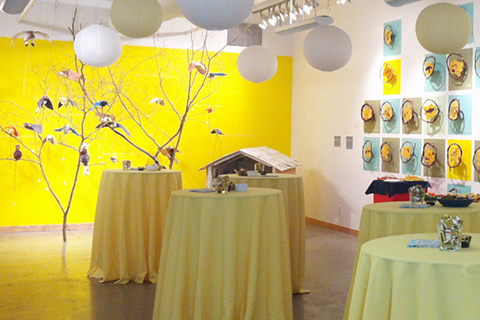 Interested in hosting your own event? ArtStarts offers three distinct spaces for meetings, staff retreats, brainstorming, fundraising events, board meetings and more. Learn more. The Government of British Columbia's Community Gaming Grants support the delivery of community organization programs that benefit the citizens of BC. 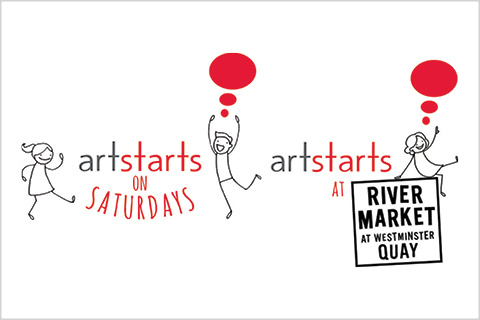 Westminster Savings supports ArtStarts at River Market. Westminster Savings is committed to increasing access to active living and the arts in our communities through their Project Better Balance. The City of Vancouver supports ArtStarts on Saturdays. The City of Vancouver appreciates the value that the arts brings to the lives of citizens and the life of the city. They support non-profit arts and cultural organizations through a variety of grant programs.